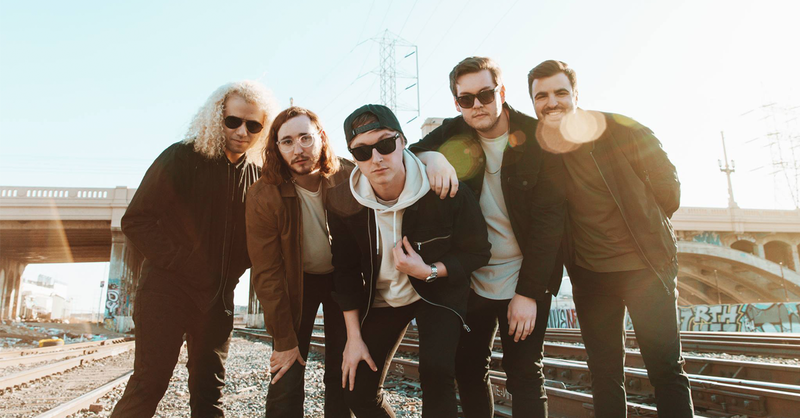 It's been a big day for State Champs news. Here's everything you need to know. That's a TIGER. So cool. 03. It's being released on June 15th, 2018, and is available for pre-order now. 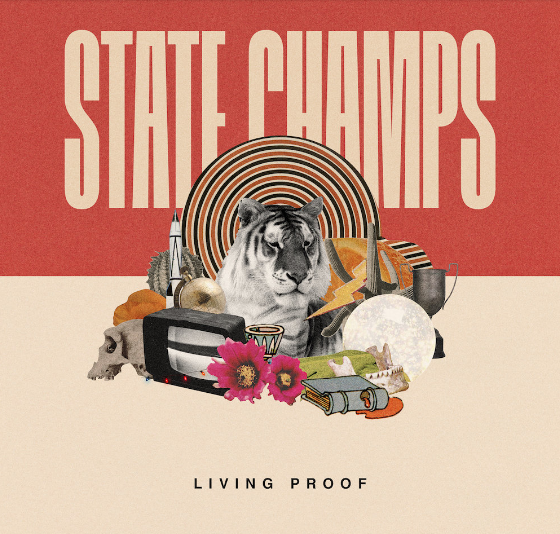 Which it turns out wasn't really the plan when State Champs started writing the album. Mark just happened to pop in to John Feldmann's studio one day while they were working, and the rest is history. Gaskarth leant his song-writing talents to State Champs to help them write what could be the best pop-punk album of the year.